Earlier this year I went on vacation to Cape Verde, Africa. 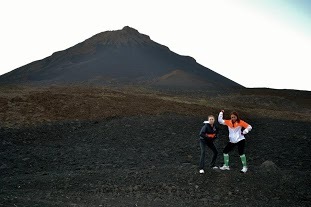 And while I was there visiting, my friends and I hiked an active volcano on the island of Fogo. I still remember how impossible the volcano looked to hike at the start. Our guide kept insisting that it was just a little bit further until the top. And although I did do quite a bit of cursing on our ascent, he was right. It was that mentality of it just being a little bit further that kept me going until I finally reached the top. So what does this have to do with having HubSpot? When you’re first implementing inbound marketing, it can seem impossible. I know. I’ve been there. There are all these things that you have to do but it seems impossible to starting doing it all. You need to do blogging, make whitepapers, update social media, and the list goes on. Well here I am to tell you, it’s just a little bit further until the top… or rather until you’ve been able to implement your inbound marketing plan. And just in case my words of encouragement still aren’t enough, here’s my guide to where to start, what to add next and how to make it there. First, you’ll want to do buyer persona, keyword, and competitor research. Once that is completed you can start implementing your inbound marketing program. Even if you are only able to blog once a month or once a week, start doing it. Create blog articles that are informative, helpful and geared toward your buyer personas. Pick a day(s) you’ll post it on and stay consistent. Share your blog posts on social media. Share your new posts, your old posts, interesting articles in your industry, and anything else that is relevant to your buyer personas, business, and brand. Again, start a little at a time. Once you’ve got a consistent schedule going for blogs, start creating advanced content like whitepapers, eBooks, and guides. This is going to be your currency to get leads. It can also be a resource for your sales team when they are talking to prospects. This step and the step before, creating remarkable content, really should be done together. You’ll want to make a landing page for every piece of advanced content you create. If you go to the gas station, you have to pay to buy an ice cream cone, right? Well think of your advanced content in a similar way. Leads give you their contact information in exchange for your whitepaper or eBook. Create a lead nurturing campaign. Once you’ve gotten here you are so close to complete implementation. Write 3-5 follow-up emails for each of your advanced pieces of content. Each of the emails should give them additional resources and information. The key is to be helpful and informative so that they naturally move down the sales funnel. Send out a quarterly or monthly newsletter. This is like the icing on the cake. The monthly newsletter should share blog articles, advanced content like whitepapers, and other information about your company. Only 6 steps to getting your inbound marketing program up and running! This guide doesn’t have to be completed in any given time period. Just keep with it and keep going as far as you can. And once you’ve finished all the steps, try to start increasing the frequency of each even if it’s only by 1 more blog a week. Inbound marketing is a marathon, not a sprint. Take each task one at a time and before you know it, you’ll be at the top. 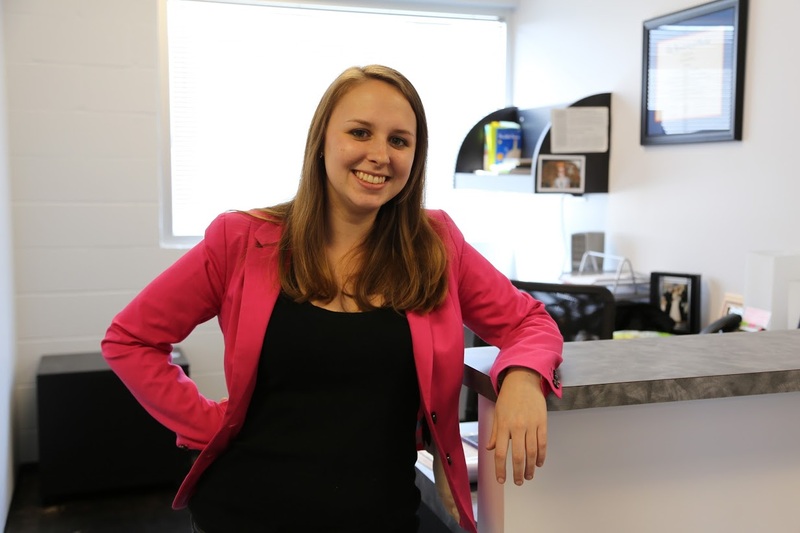 And if you still want some more help in learning about inbound marketing, you can check out my co-worker Jen's blog on how to learn about inbound marketing.